John Paul II High School remains open in Plano on Tuesday, Nov. 25, 2008. 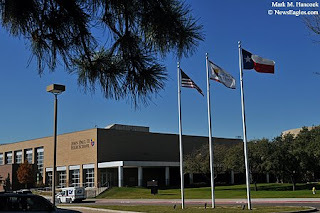 The first Catholic high school north of Dallas opened in 2004. Students walk to classes at John Paul II High School in Plano. The school has increased enrollment, but economic conditions concern officials about the school's future growth. 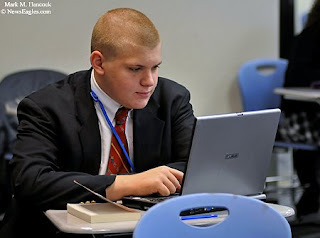 Sophomore Richard Joubert studies in class at John Paul II High School. 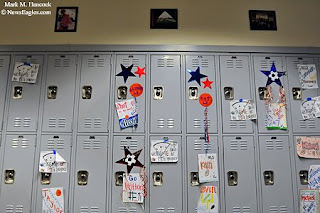 Athletes' lockers are decorated at John Paul II High School. The 17 area parishes in Collin Counties have helped keep the school afloat. 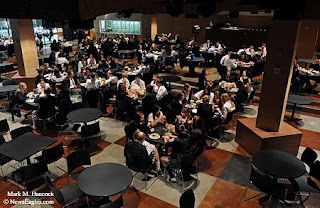 Students eat lunch in the cafeteria at John Paul II High School. The school was formerly an Alcatel corporate campus before the telecom bubble burst. 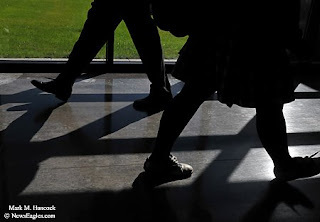 Students walk to classes at John Paul II High School in Plano. The school's goal is at least 900 students. It can accomodate 1,200, but current enrollment is 637. Please read, "Plano Catholic high school struggles meeting enrollment goals" by Matthew Haag. It's believed Lee Harvey Oswald fired a bolt-action rifle from a sixth floor window in the corner of the former Texas School Book Depository and killed President John F. Kennedy as his motorcade moved west on Elm Street in Dallas at 12:30 p.m. on Nov. 22, 1963. How many shots were actually fired and from which locations continues to be debated. The Sixth Floor Museum at Dealey Plaza visitors center features iconic images of President Kennedy in Dallas on Thursday, Jan. 8, 2009. 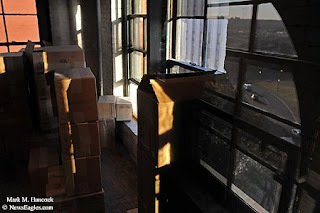 The "Sniper's Nest" (left) remains preserved in the corner window at The Sixth Floor Museum at Dealey Plaza in Dallas. The nest is preserved inside a glassed case at the museum. 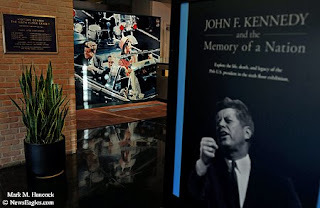 The area where President Kennedy was assassinated reflects on the glass (right). 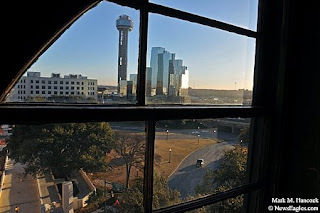 While looking from the window next to the "Sniper's Nest" at at The Sixth Floor Museum at Dealey Plaza, a truck rolls down Elm Street past the marker for second location JFK was shot in Dallas. Reunion tower reflects the setting sun and a newer version of Dallas in the upper window. 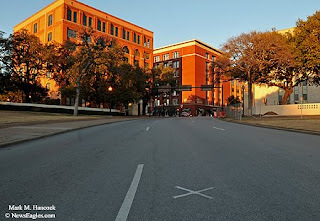 An "X" marks the location of the first bullet to hit President Kennedy on Elm Street at Dealey Plaza in Dallas. 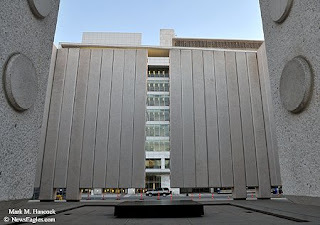 A sport utility vehicle rolls past John F. Kennedy Memorial Plaza in Dallas. The plaza was dedicated on on June 24, 1970 to the memory of the beloved President. The monument is a cenotaph, an open tomb, designed to symbolize Kennedy's spirit of freedom. Former President George W. Bush and former First Lady Laura Bush returned to the "brown, brown grass of home" in Crawford, Texas yesterday after President Obama took office. They're staying at their ranch outside Crawford until their home in Dallas is ready. The small town of Crawford, population 705, has been dubbed "The Western White House." It has prospered and seen its share of visitors, media and protesters during the last eight years. 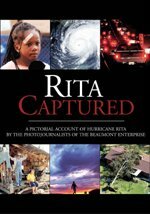 Please also read "A rambling ride through the Lone Star State" by Tim Lott and see the entire audio slideshow at The National (Abu Dhabi, U.A.E.). 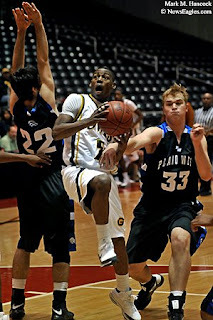 Garland's Marquis Sims (No. 32, right) rips the ball away from Plano West's Michael Groselle (No. 33, left) during the championship game of the 2008 Boys Garland Coca-Cola Tournament at the Garland Special Events Center in Garland on Saturday, Dec. 6, 2008. Plano West's Tyler Melville (No. 1, center) rebounds as Michael Groselle (No. 33, left) backs away and Garland's Finis Craddock (No. 5, right) moves in during the championship game. Garland's Marcus Thompson (No. 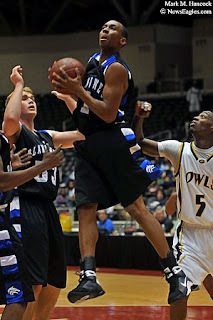 23, left) puts on the brakes as Plano West's Geoffrey Bates (No. 22, right) defends during the tournament championship game. Plano West's Jackson Jeffcoat (No. 32, left) tries to find an opening past Garland defender Josh Otway (No. 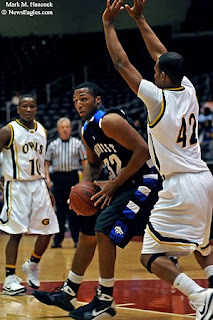 42, right) during the high school tournament championship game. Garland's Marquis Sims (No. 32, right) rips the ball away from Plano West's Michael Groselle (No. 33, left) at the Garland Special Events Center. Garland's Marcus Thompson (No. 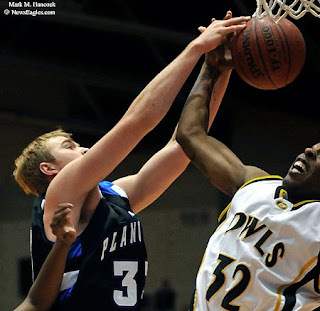 23, right) drives around Plano West's Tyler Melville (No. 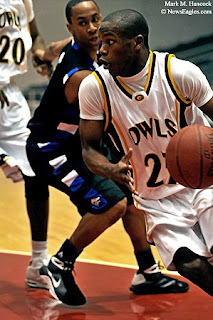 1, left) during the basketball game. Plano West's Bakari Turner (No. 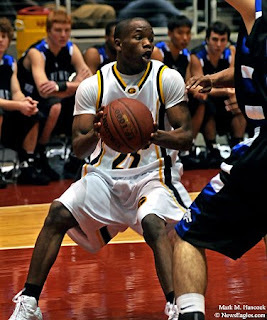 21, top) slams the ball as Garland's Marquis Sims (No. 32, bottom) watches during the championship game of the 2008 Boys Garland Coca-Cola Tournament at the Garland Special Events Center in Garland. Plano West won the tournament 57-54. 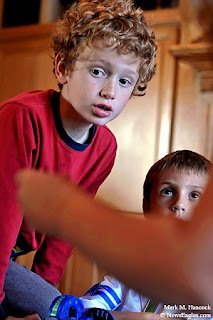 Erik Berglund , 7, (top) and family friend Weston Conaway, 6, (bottom) watch as Elizabeth Berglund, 9, (right) attacks during a Bakugan Battle Brawlers game at the family's home in Plano on Tuesday, Nov. 4, 2008. 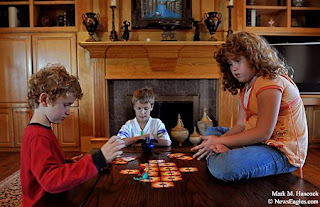 Erik Berglund , 7, (left) battles his sister Elizabeth, 9, (right) during a Bakugan Battle Brawlers game as family friend Weston Conaway, 6, (center) watches at the family's home in Plano. The game launched in Japan in 2007. Erik Berglund , 7, rolls a combatant during a Bakugan Battle Brawlers game against his sister Elizabeth, 9, at the family's home. The toys will start United States distribution in January 2009. 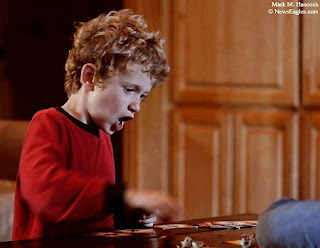 Erik Berglund , 7, attacks during a Bakugan Battle Brawlers game against his sister Elizabeth, 9, at the family's home. 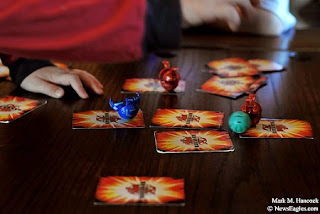 The mechanical, warrior toys open when they roll over magnetic playing cards. 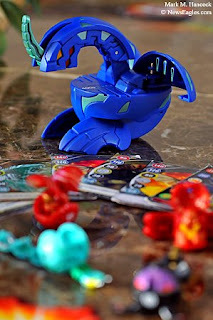 Bakugan Battle Brawlers are displayed at the Berglund home in Plano. A Cartoon Network show, tournaments and other marketing efforts have been planned for months. Please read, "New toy and then some: Bakugan Battle Brawlers" by Nancy Churnin / The Dallas Morning News. Roy, Katrina and Janelle Adams, 8 months, pose for a portrait with a laptop display from TotSpot.com at their home in Frisco on Saturday, Oct. 25, 2008. Katrina Adams made an account on the social networking site to meet and interact with other parents. 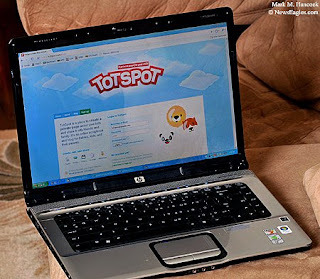 Katrina Adams' laptop displays the TotSpot home page at her home in Frisco.